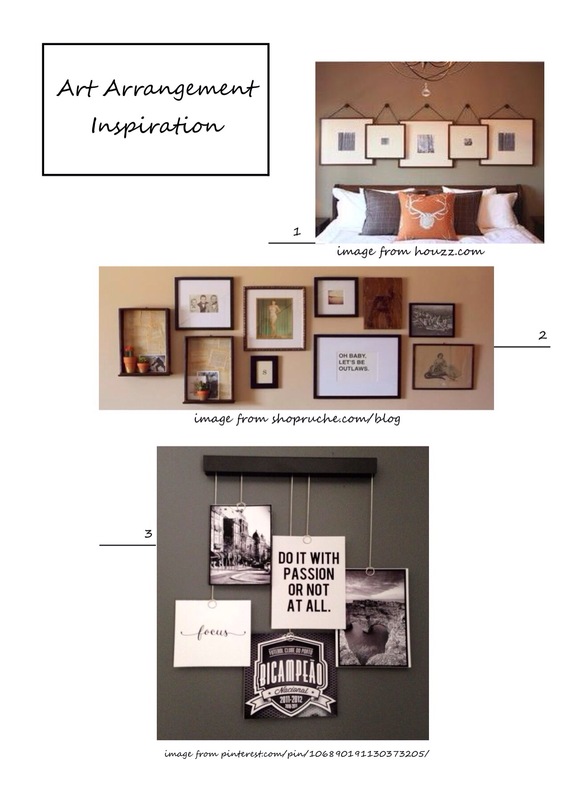 If you need to get looped in on the January Challenge, visit Apartment Therapy January Cure to get all of the details. I’m going to clump days 5 and 6 into one post today. Day 5 is all about choosing a project to cross off the list you made on day 1. I have chosen a task that surely everyone has had to tackle at some point; clearing the countertops and getting rid of kitchen clutter. 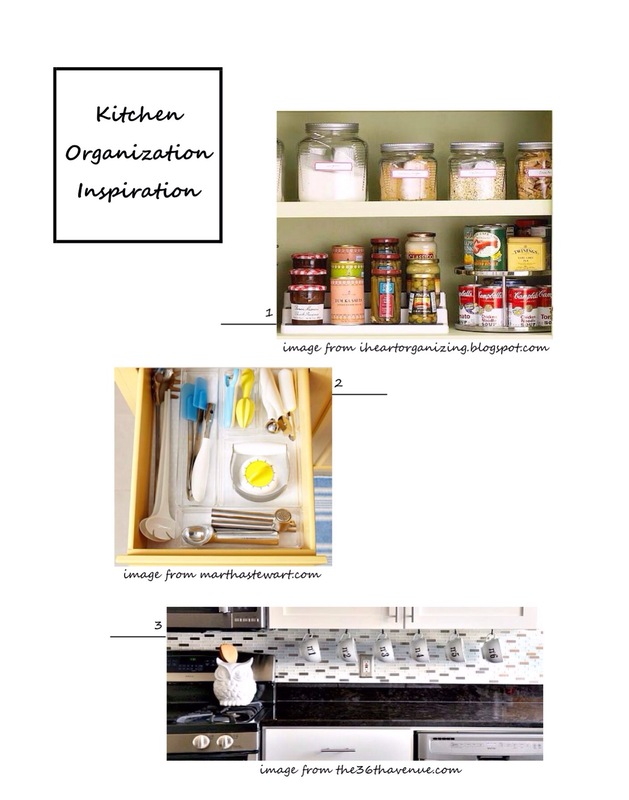 The most notable part of this task is that it is going to affect all of my kitchen organization, as I am going to need to purge my pantry and go through all of my cabinets in order to make room for the items on my countertops. 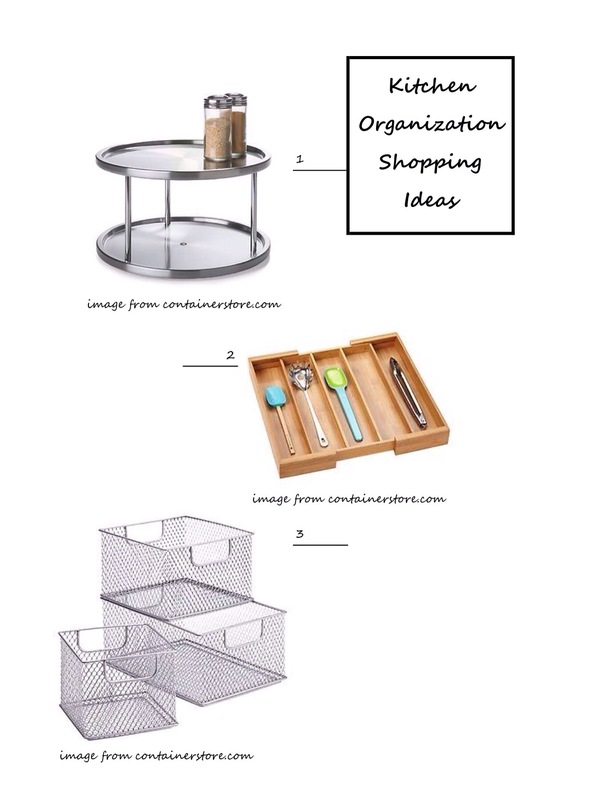 I have taken my before photos (to be shared at the big reveal), gathered inspiration, and done a little on-line shopping to help me execute this plan. Day 6 is a much simpler task, prepping artwork for framing and display. I purchased frames and matting months ago with the intention of framing some wedding photos for our bedroom. Of course, now that time has passed I have seen new ideas and am not sure that I still want to use those frames but this will push me to finally do this. First step to this will be choosing photos, and then I can work on the frames and display. If you’re participating in the January Challenge, please share, how is it going? My participation has been spotty but I’ve made progress on things that have been on my mental to-do list forever! Right?! That’s the best part, fiiiiinally crossing those projects off your mental to-do list.